He Loves Me! 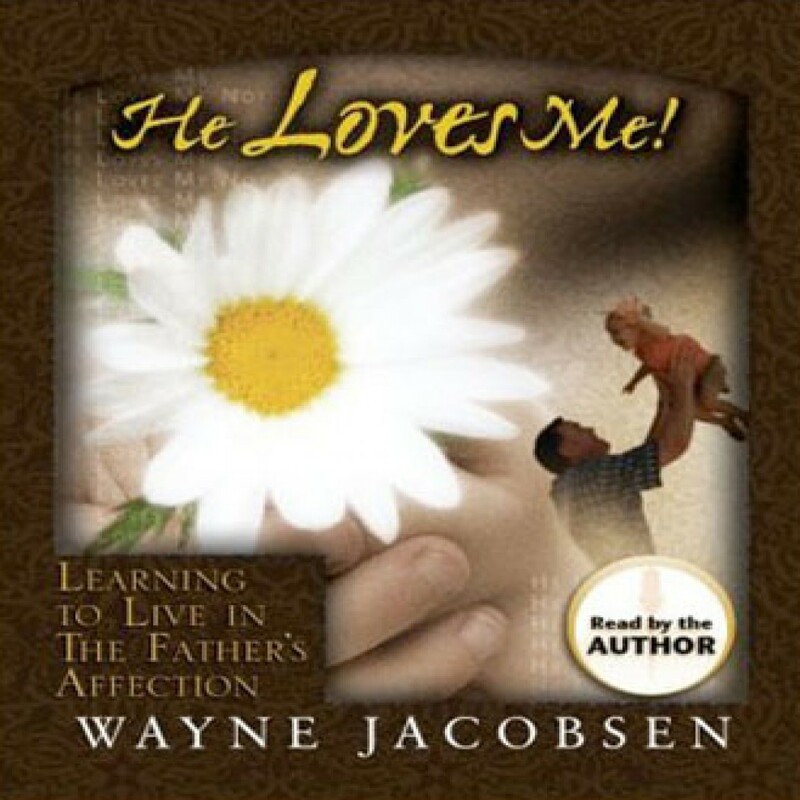 by Wayne Jacobsen Audiobook Download - Christian audiobooks. Try us free. This is an awesome book! Jesus came to show us Father and this book really brings that home. WOW - Enter in to HIS rest! One of the best books on HIS love and our resistance to enter into and accept HIM based on the CROSS. HIS love is non-ending unmerited GOD love that will flow through you when you walk in it. Please read this book to help put things in perspective. You're reviewing: He Loves Me!